Specializing in glass sphere and abrasive manufacturing; industrial/commercial sand blasting and coating. Leading manufacturer of crushed glass abrasives and glass beads for traffic marking and specialized blasting. Providing quality commercial and industrial blasting and painting services for all of Western New York. Distributor of PPG products, providing you with all of your painting material needs. 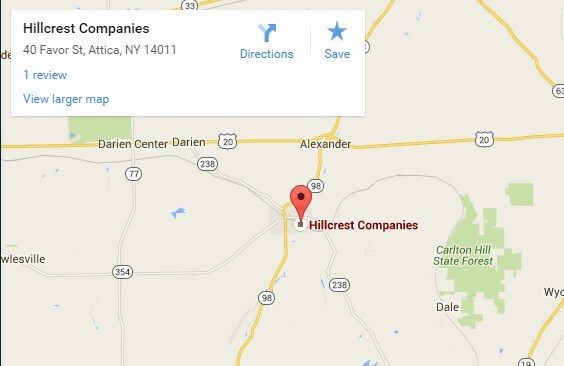 Our facility is located in Attica NY. 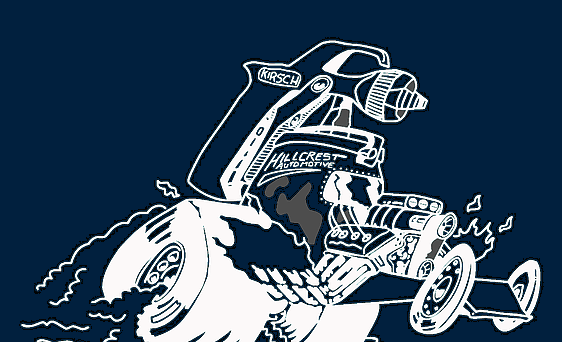 We service all of Western New York and ship material nationwide.